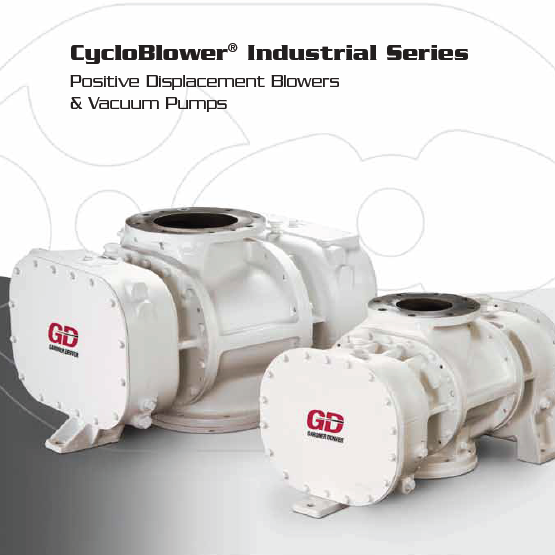 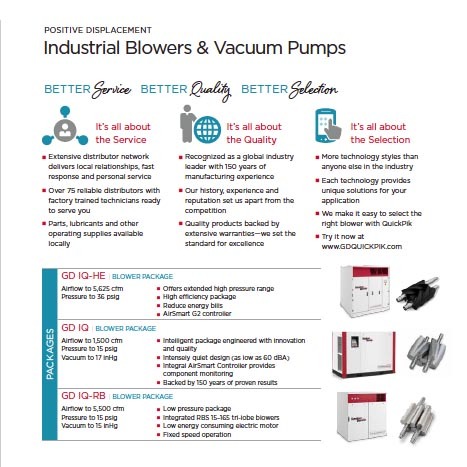 Gardner Denver is a leading manufacturer of positive displacement lobe blowers and vacuum pumps to match the specific requirements of a wide range of air and gas applications. 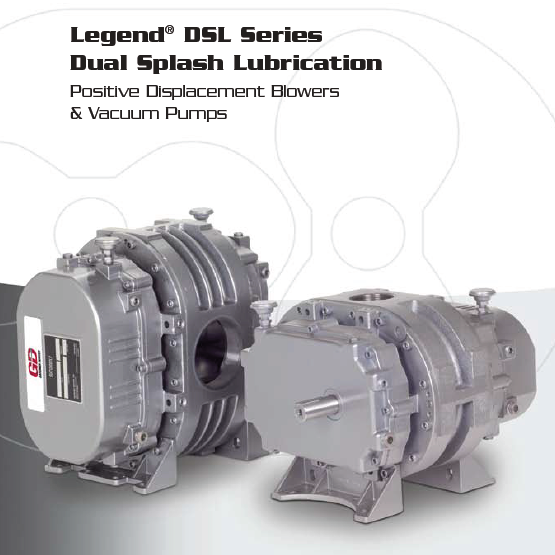 C. Emery Nelson, Inc has been the upper Midwest’s Authorized Gardner Denver-Sutorbilt Distributor and warranty center for over a half of a century. 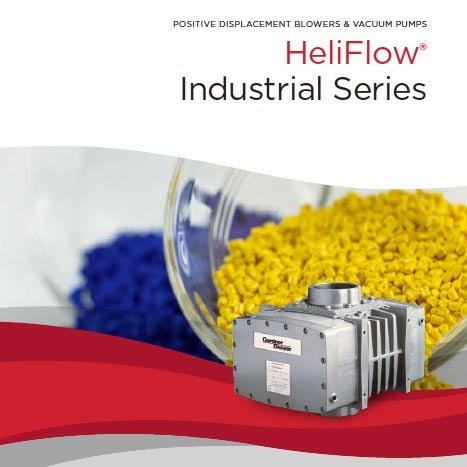 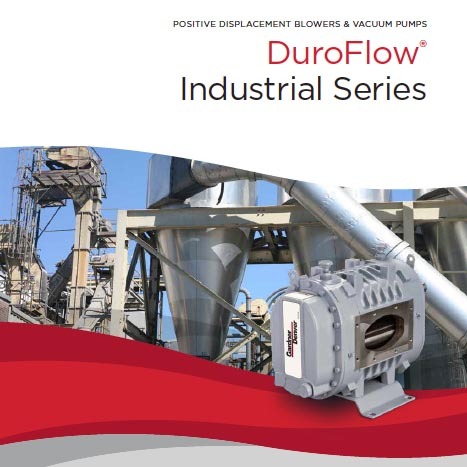 If you are looking for technical support for any of the Gardner Denver Industrials positive displacement blower and vacuum pump products, we can help. 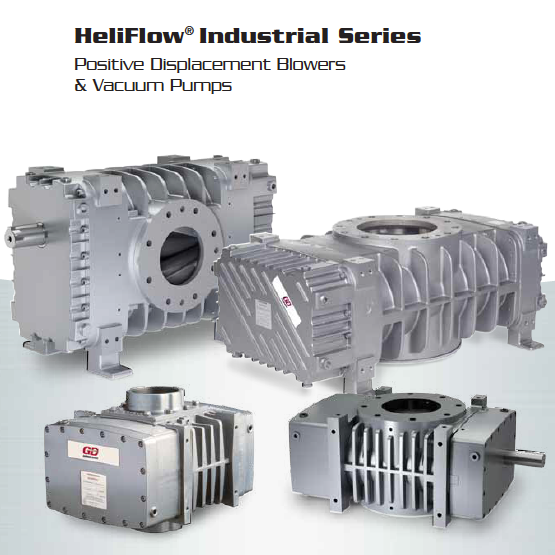 The full product portfolio delivers constant flow of air or gas, up to 26,000 cfm (44,174 m3/h) at varying pressure to 36 psig (2.48 bar) or vacuum to 27.0 “Hg (914 mbar). 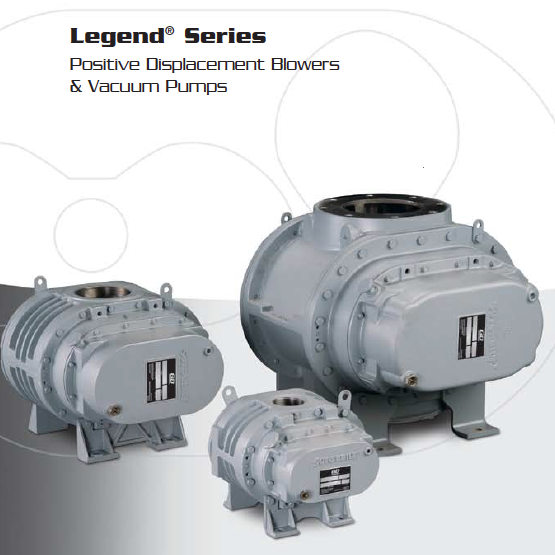 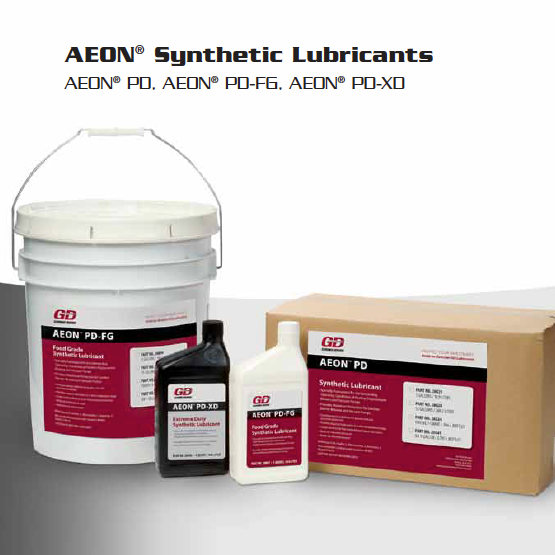 A complete offering of packaged solutions, accessories, genuine parts, lubricants and services are available for all Positive Displacement blower and vacuum packages used in various industrial and municipal applications. 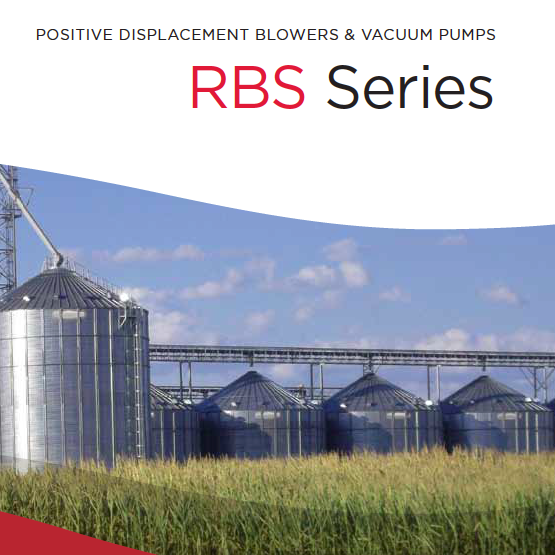 Mechanically sealed units used for gas boosting or conveyance to flare. 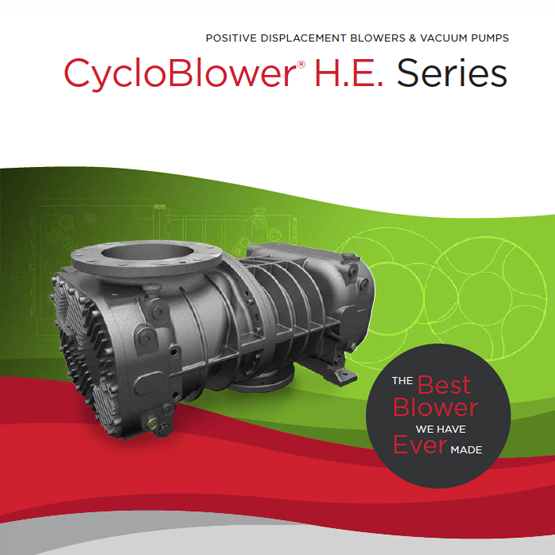 Motor, Drive, Filter, Silencers, Relief, Flexes, Check Valve, and Base for easy installation. 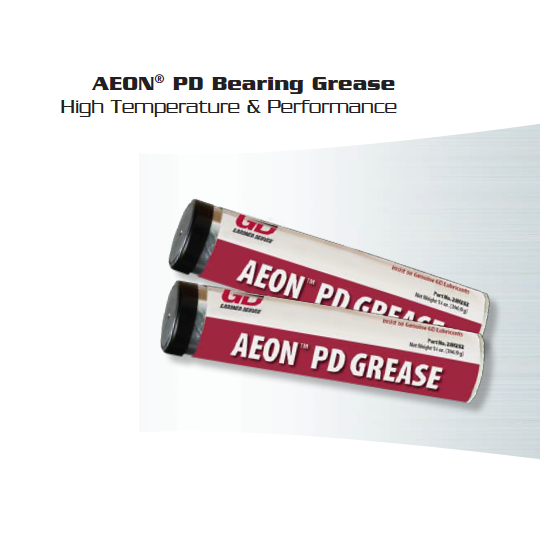 Local Repair Facility with Factory Certified Technicians.